Here's a snap and cellphone video of some of my projection work for Party in The Garden 2014. Shiny! 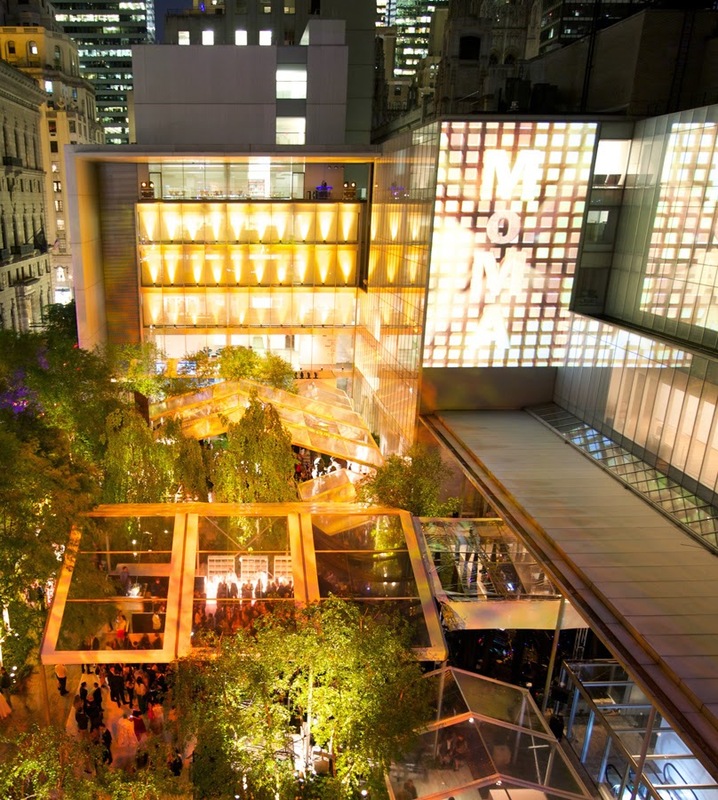 MoMA Party in The Garden 2014 Projections from Aaron Harrow on Vimeo.